EBANX for CoreCommerce - Make more money in Latin America. Accept Local Payment Methods with EBANX in your CoreCommerce Store. Why Local Payments will increase your sales? Voucher payments are used for 30% of ecommerce purchases in LatAm.  Local processing will enable your business to accept all kind of cards in LatAm. 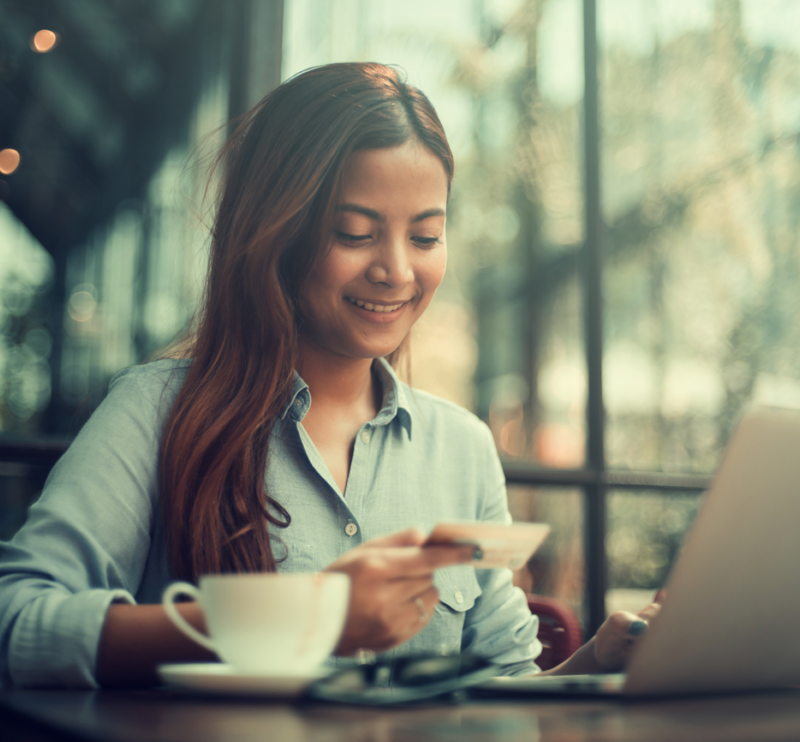 By choosing EBANX as your payment gateway in CoreCommerce Store you are providing your customer over 100 local and relevant payment methods in the fastest growing markets in Latin America. Have only one store with multiple languages to sell globally. Entire system in your language for you to manage business easily. No matter which plan you choose, you have access to all features. EBANX anti-fraud system, backed by risk experts and AI. of all credit card transactions in Brazil are made with installments. of Mexican online shoppers used an offline method to pay for purchases. EBANX offers complete payment solutions for the markets in Brazil, México, Colombia, Chile, Ecuador and Peru that will enable your business to expand with the intelligence and efficiency necessary for exponential growth in Latin America. Offer local payment options and increase your conversion rates with the solution used by AliExpress, AirBnB and Spotify. 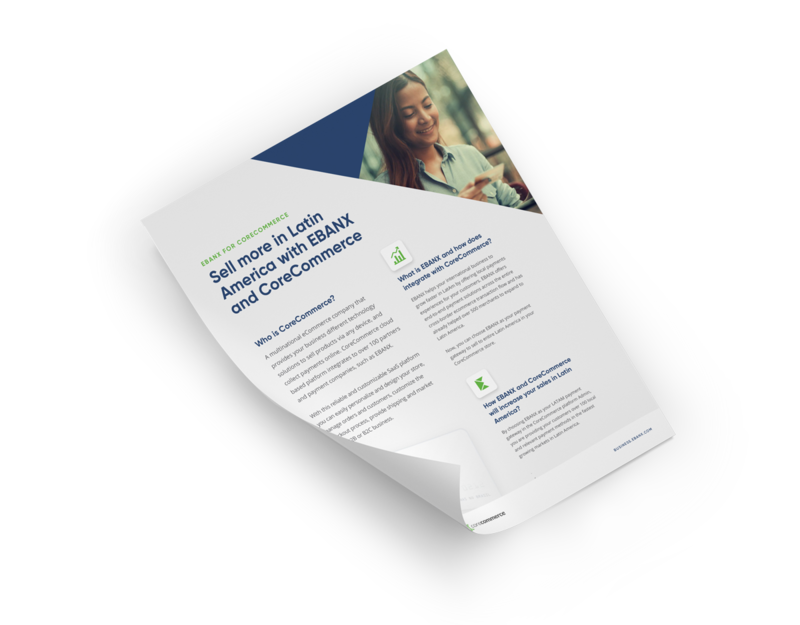 Learn more about EBANX and CoreCommerce in our White Paper.